Poster in enlarged A4 dimensions. LETTER resembles a form of personal letter but addresses a form of structure: an institution or a state rather than a single individual. 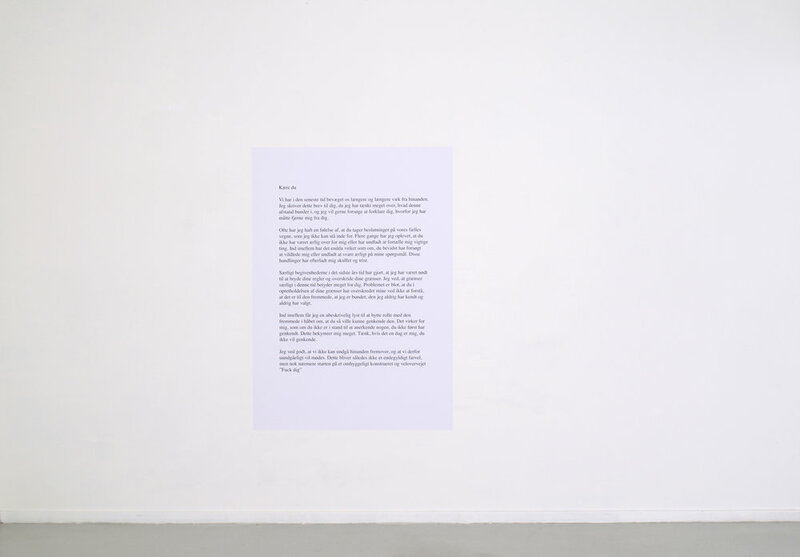 LETTER was made for the exhibition It Might be Political/Det ku´ være politisk, which was both a group show and a collaboration amongst the participating artists, a curator and a writer. The group wanted to strengthen and create collective structures within and across individual practices. The group wanted to create a structure based on collectivity rather that individuality and competition, which seems to characterise society at large and the art world in particular. 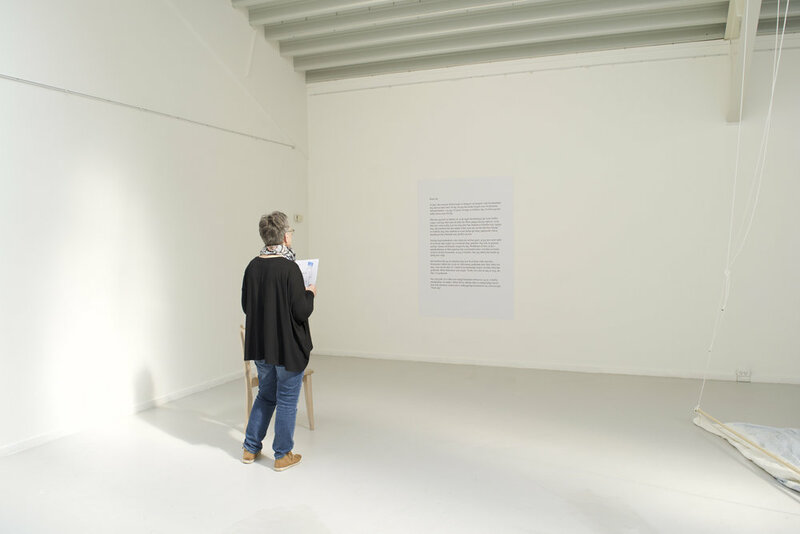 LETTER is based on notes collected from this process as well as conversations with the group around the book Frames of War: When is Life Grievable? by Judith Butler.